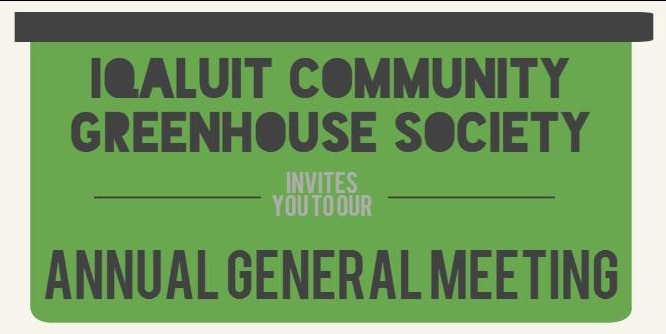 Please join us Saturday, September 9 at 11am in the greenhouse for our AGM. We will follow the meeting with one of our last open houses of the season, where we will harvest anything that will be adversely affected by the overnight temperatures. We will be voting for a new board, and reviewing our financial statements. We hope you will join us to help plan for an exciting year ahead. As the summer winds down, so will our Open Houses. But that just means we’ll be ramping up other fun events, like our Harvest Fall Fair and Fall Trivia League. Be sure to keep an eye on our page for more information. This week’s open houses are on Thursday and Saturday. 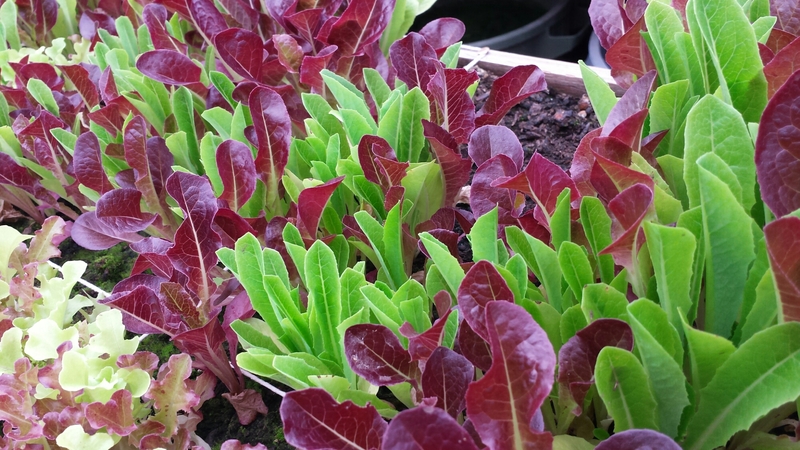 Come and see what’s growing! Our AGM is almost here. Please keep us in mind on September 9 – we want you to get involved! Connect to the event on Facebook for a reminder and quick access to any updates. It seems we got a little ahead of ourselves this spring. We held our AGM a bit too early in order to be considered official according to our bylaws. To rectify that, we need to hold a second meeting to report on our finances from last fiscal, and elect a new Board of Directors. Please consider joining us on Saturday, September 9 at 11 am in the Greenhouse. This meeting will be followed immediately with a Board Meeting to select the Executive so that we may continue the good work we’ve been doing this summer. Hope to see you there! It’s nearly that time of year! The time for the ICGS to hold its Annual General Meeting. More details will be available as the date approaches, but please plan to join us on Saturday, April 22. We look forward to welcoming you for a review of this past year, and a look ahead to an exciting summer. Our Annual General Meeting was held on Saturday, and we have elected a new Board of Directors. Thank you to everyone who came out and participated. This society exists because of dedicated volunteers and we are pleased to see so many willing to help. We will be updating our Board information following our first official meeting of the Directors. Speaking of trivia…we’re switching venues to the Storehouse Bar & Grill. We’ll be starting at 7 PM and suggest a minimum donation of $5 to play. Come on out for Taco Tuesday on May 17th and test your knowledge of stuff! Here’s what’s on the schedule for Saturday’s AGM. Bring your questions and your comments. And remember…we’ll be looking for new Board Members to bring their fresh ideas and expertise to the ICGS.